2. 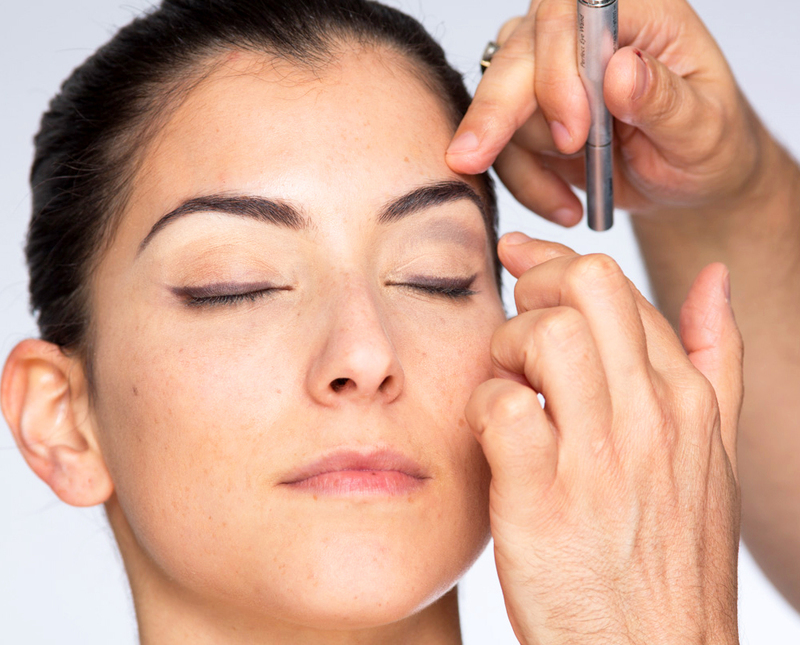 Fill eyebrows with Perfect Brow Wand. 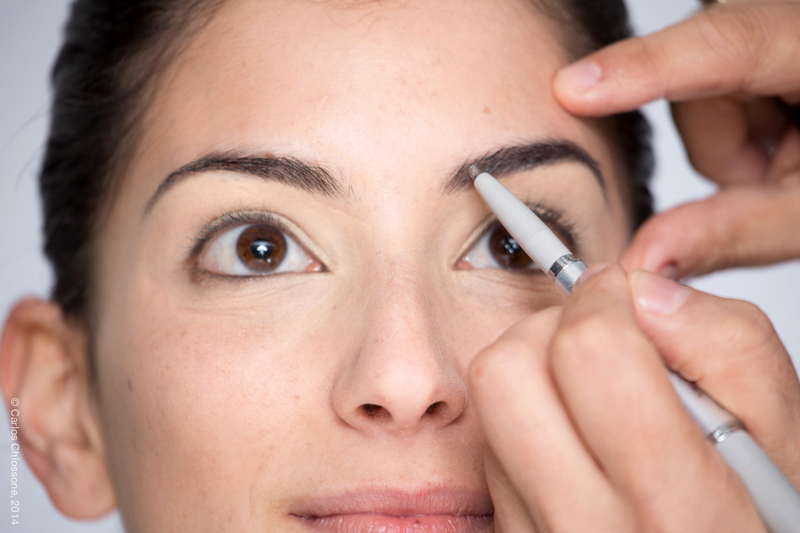 Brush through brows with Browtility brush to blend. 3. 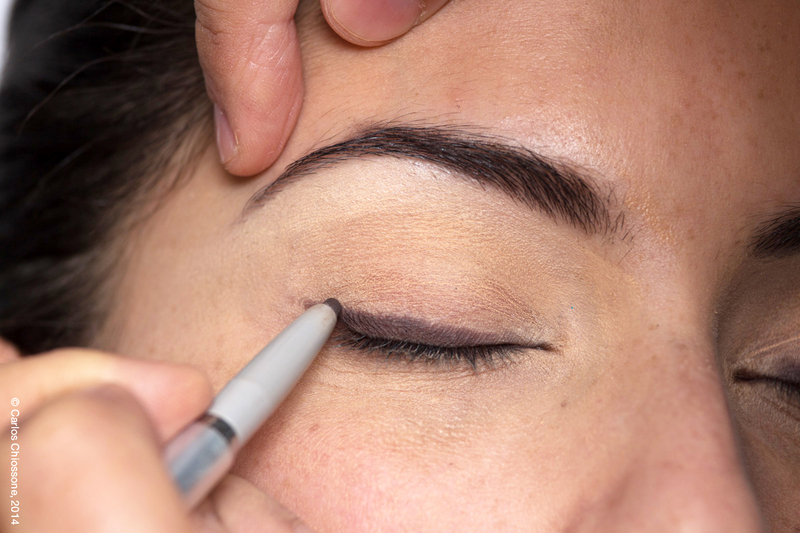 Using Perfect Eye Wand, apply eyeliner to upper lashline, then apply the eyeshadow end to the crease of your eyes and blend the shadow using your fingertip. 4. 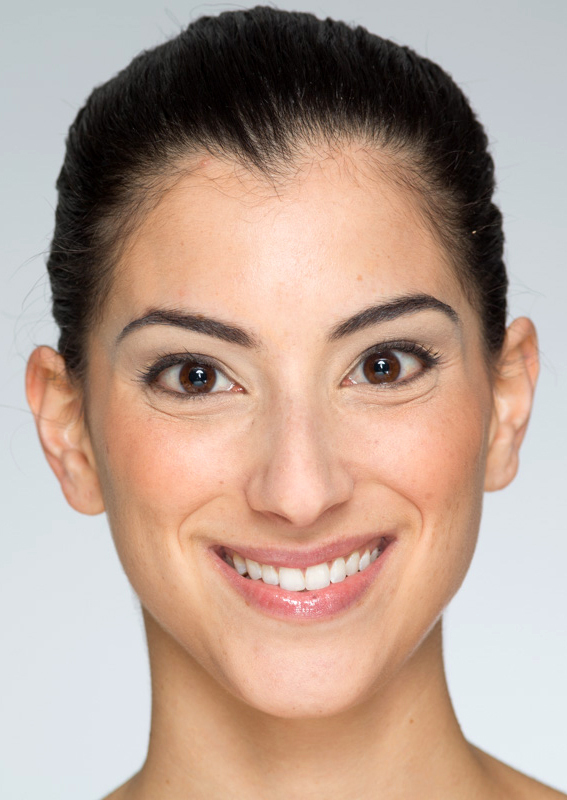 Apply One Stop Shopping Mascara to upper lashline. 5. 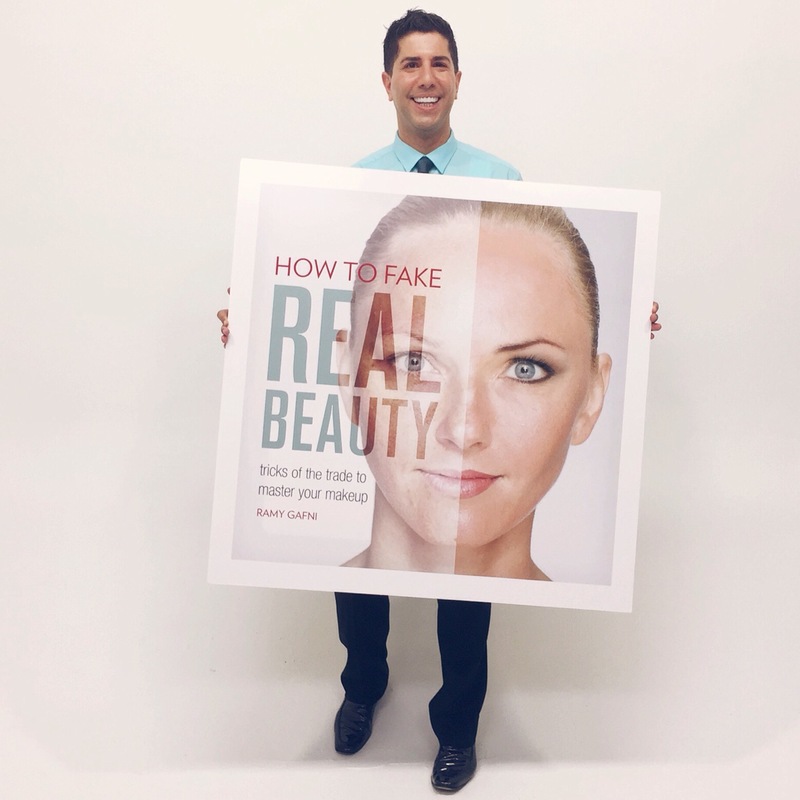 Apply Blush in Alive! or B.Slapped! to apples of cheeks and onto the crease of your eyes using a blush brush. 6. Apply Lip Gloss in Gettin' Lucky! And that's your classic day face, perfect for any season and every occasion! To take your day look into evening in one simple step, decide which feature you'd like to play up and add either a bold lip color or dramatic eyeshadow. Model is wearing lipstick in Berry Kissable and eyeshadow in Candy Tuff.